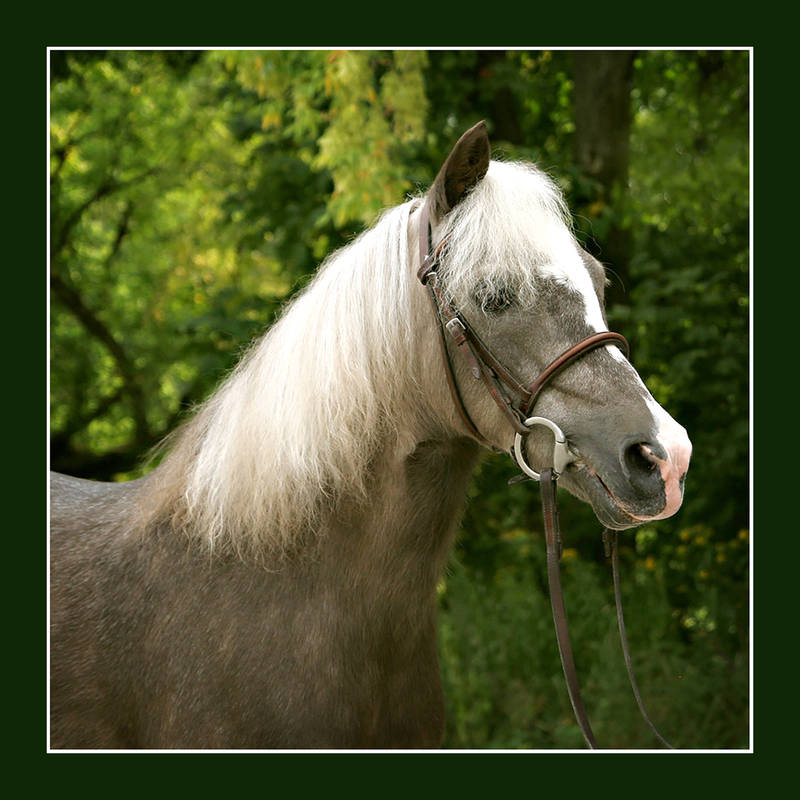 Buttercup - Valley Riding, Inc.
My name is Buttercup and I am a chocolate palimino pony. I’m really special because I have a sensitive tummy, and my grain has to be watered down to make the most delicious soup. I also have a half of an ear on my one side because I got cancer of the ear. Now I feel much better and everyone calls me “Shrek Pony.” I also enjoy dancing in the cross ties and playing outside with Oreo and Pudge. I rode this pony. Why does she dance? She is a really good pony. She is really good when I ride her. She rides perfectly. She does a really great job when I ride her. I love buttercup she is really great. Why can’t you walk by her head? Is she scared for people to be around her head? She jogs perfectly with me. Buttercup you are so cute and sweet hope to have you in pony camp classes! This was the first pony I’ve ever ridden. That was back in 1996 and I was 3 years old! I’m now turning 23 and have horses of my own! Hi Buttercup. It’s Sofia. I love you so much. I hope I can see you soon and get a pony ride on you. You are the best pony I could ever ride. Everyone loves you but I love you most. You are the most sweetest thing ever. I got a picture of you and it’s so cute. You are so sweet and cute. I love you so much. I hope you are having a great day. I want you to know that even though I don’t see you often, I still love you and always think about you. I hope to see you soon.